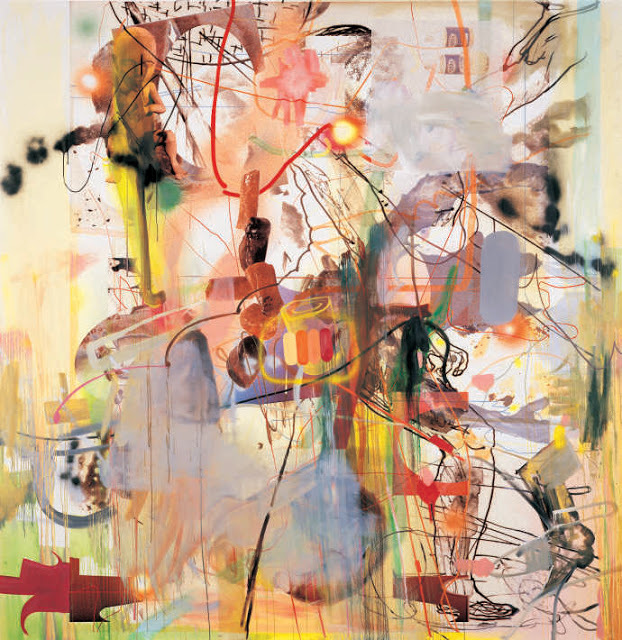 If paintings were guests at a dinner party, Albert Oehlen’s would be the most popular raconteurs. Everyone would clamor to sit next to them, leaving the rest of the paintings sulking at the end of the table by themselves. 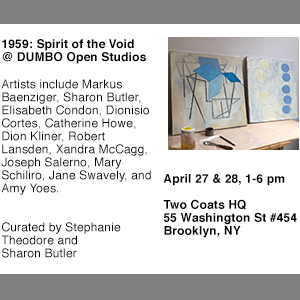 His current exhibition at the New Museum, “Home and Garden,” curated by Massimiliano Gioni, with Gary Carrion-Murayari and Natalie Bell, seems too intimate – I would have preferred a bigger party with twice as many guests. Nevertheless, the show is a tour de force, full of robust irony, dynamic observation, art-historical allusions, and painterly brio. 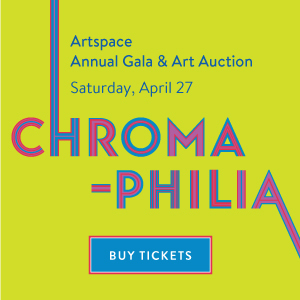 One installation and twenty-seven canvases, spanning his 35-year career, embody manic duels of line, shape, color, texture, and image. The paintings don’t necessarily fit together in some larger plan; their impact and significance lies in the process each reveals, the energy it emits, and its unfettered wit. Walking through the New Museum exhibition, I imagined how he worked each canvas, patiently layering element after element, until something surprising happened. For all their flamboyance, Oehlen’s paintings are disciplined and authoritative. He knows when to quit and move on to a different canvas and address a new problem, or perhaps to approach the same problem from a different direction. He stops while the painting is still fresh, before it loses the force of spontaneity and becomes agonizingly chewed-over. 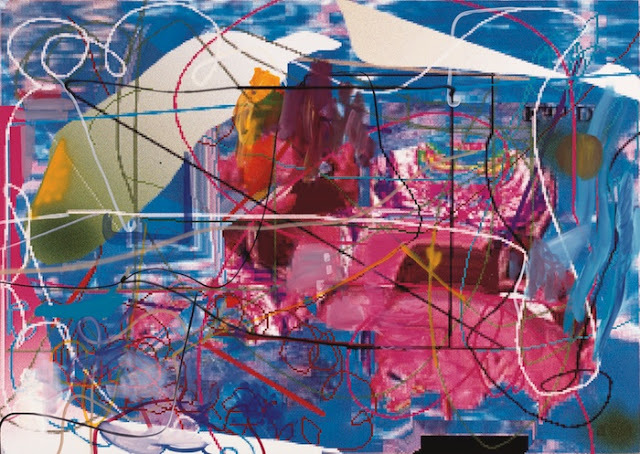 Albert Oehlen, Captain Jack, 1997. 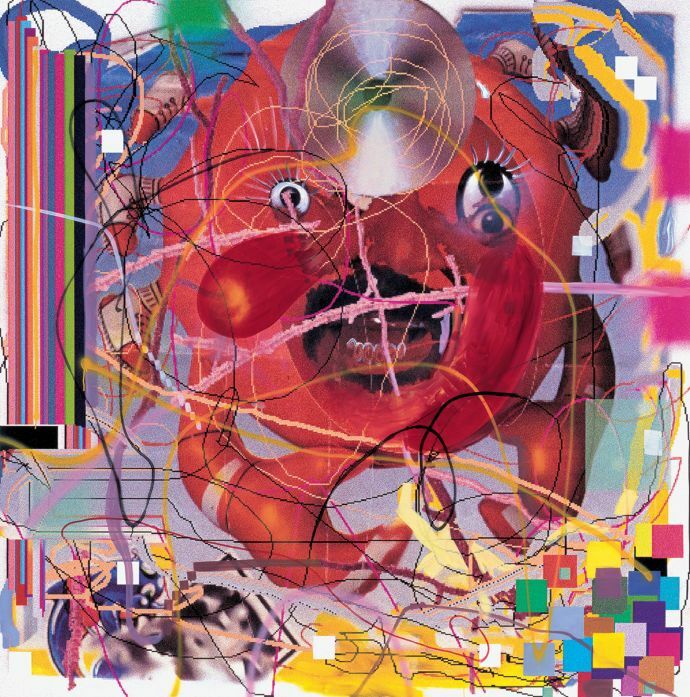 Born in 1954 in Krefeld, Germany, Oehlen studied in Hamburg at the Hochschule für Bildende Kunst with Sigmar Polke, and later he fell under the influence of noted bad boy Jörg Immendorff. 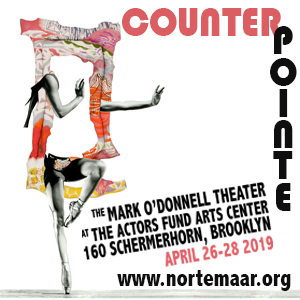 His artist pals included Werner Büttner, Georg Herold, and, famously, Martin Kippenberger. In the 1980s and 90s, the punk aesthetic was more important to them then the serious dialogue centered on Minimalism, and they seemed to have relished their role as misfit provocateurs. 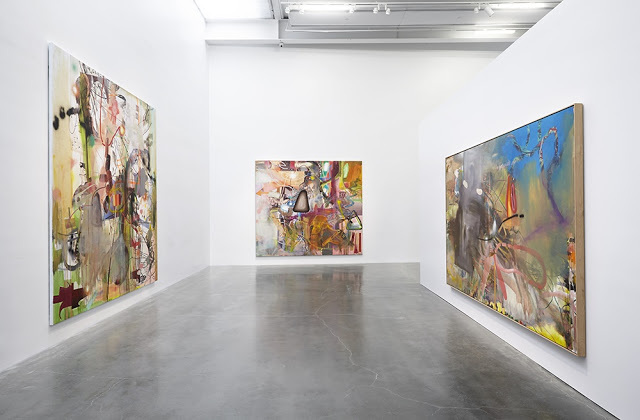 Albert Oehlen, installation view. Party Dreams in center. While he has calmed down since the 1970s, he hasn’t forgotten or completely discarded that spirit of playful atrocity and fierce inventiveness. In Party Dreams (2001), for example, bright colors and the ugly image of a floating gray nose, badly shaded with an old-school Illustrator 2-dimensional gradation, cleverly equate digital self-indulgence with chemical excess. In a similar vein, Captain Jack (1997) features a crazed cartoon predator gleefully rendered with extravagant cut-and-paste gaps and pixelated edges. The paintings demonstrate the tenuous, fluid boundary between representation and abstraction, and between digital imagery and painting, and thereby convey the jangled nature of perception in a visually replete and confusing world where images become jumbled and distorted. 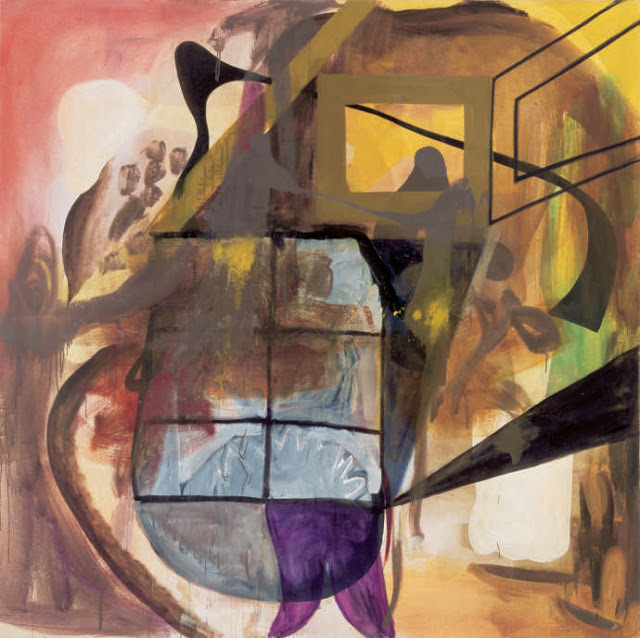 Albert Oehlen, Gripensis Posterion, 1997, oil on canvas, 74 3/4 x 84 1/4 inches. Private collection. 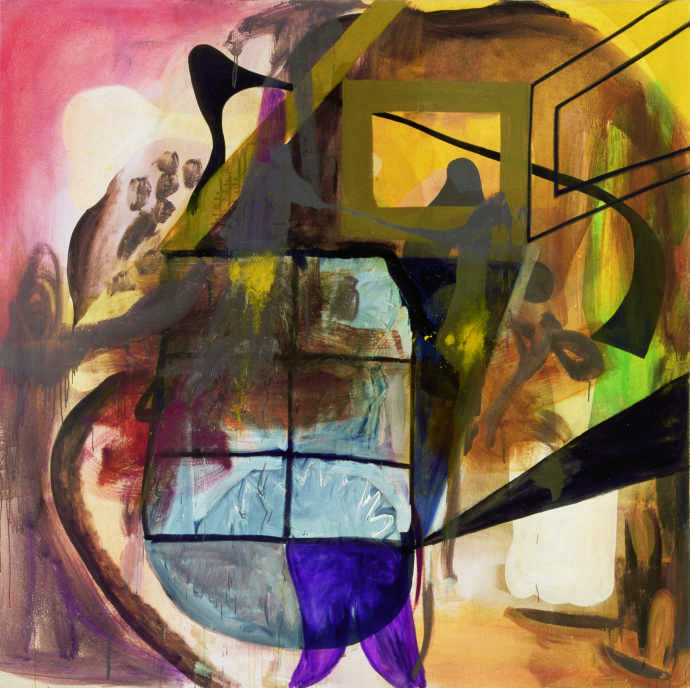 In this sensibility, Oehlen is unequivocally a pioneer. In the 1990s, when he got his first laptop, he began using digital imagery – early Photoshop drawings – as subject matter for his paintings. At the time, few knew what to make of the computer or manipulative software, or how to incorporate digital imagery into painting. The options for outputting digital drawings were limited, and few artists thought to use the crude images made on the computer as the basis for paintings. Many were trying to make early digital imagery look like traditional drawing and painting, but Oehlen’s genius was that he embraced it for what it was, and unapologetically incorporated elements that others were trying to overcome – the pixelated edges, artifacts from cutting and pasting, shrill RGB color, inconsistent lighting between composited images, clumsy brush tools, ready-made patterns, and so forth. Oehlen created a distinctive and influential body of work that brilliantly used the awkward, unskilled computer drawings as the subject for a series of masterful black-and-white paintings. 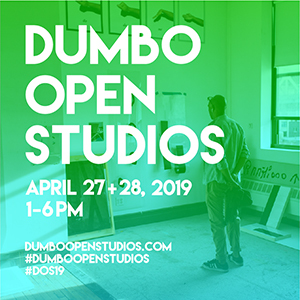 Artists like Jeff Elrod, Michael Williams, Josh Reames, Trudy Benson, and Laura Owens are clearly indebted to Oehlen’s early digital experimentation and continued practice of mashing-up digital and traditional approaches. 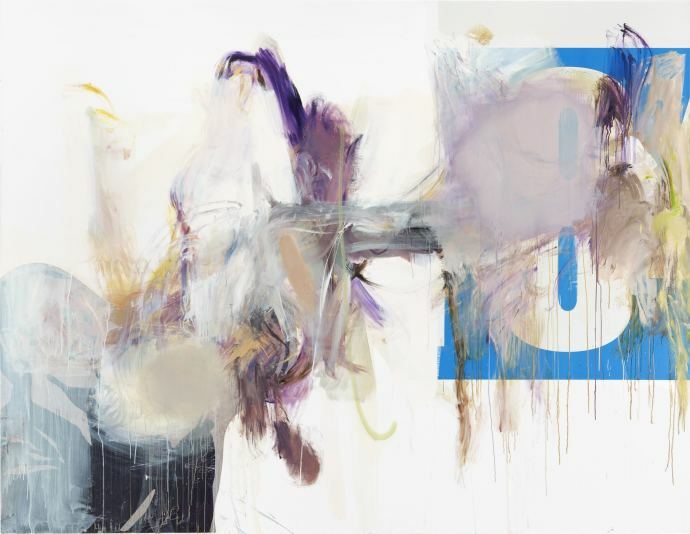 Albert Oehlen, Untitled, 2009–11, oil and paper on canvas, 83 1/2 x 106 1/4 inches. courtesy of La Colección Jumex, Mexico. 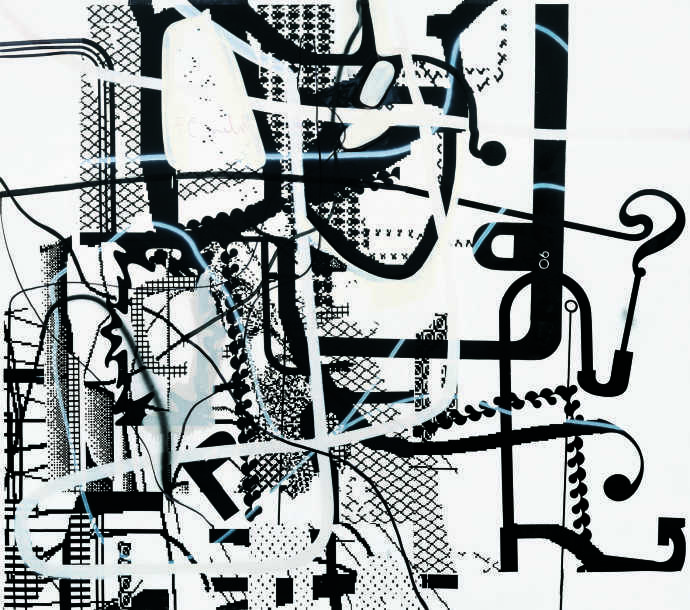 Albert Oehlen, More Fire and Ice, 2001, inkjet print and mixed mediums on canvas, 137 7/8 x 133 7/8 inches. Collection Marguerite Steed Hoffman. Oehlen has said that Abstract Expressionism, particularly action painting and the work of Willem de Kooning, has made an important contribution to his abstractions, which include a range of approaches from digital printing and collage to finger painting. Raphael Rubinstein suggests in Art in America that what sets Oehlen apart from other contemporary artists like, say, Oscar Murillo and Josh Smith, who have been know to borrow freely from Abstract Expressionism’s gestural language, is that Oehlen “doesn’t simply plunder art history for stylistic options or knowing references, but instead seeks to understand, assimilate and, with luck, transcend past precedents.” I think Oehlen has adopted Abstract Expressionist tropes (spills, pours, smudges, etc.) and fused them with Surrealist landscape space for the most part instrumentally – that is, to reflect a quickly and radically evolving visual world as effectively as possible; references to past styles are merely incidental. When Oehlen goes to museums, I suspect he is more interested in looking at how other artists applied paint (and whether he can meaningfully employ their strategies in his own work) than in the images, ideas, or emotions with which the artists were wrestling. Peter Schjeldahl argues that Oehlen is “the foremost painter of the era that has seen painting decline as the chief medium of new art.” It’s a fair point, but I’m more upbeat. To me, Oehlen’s work seems proof that painting can still change the way people look at the world, one painting at a time. “Albert Oehlen: Home and Garden,” curated by Massimiliano Gioni, with Gary Carrion-Murayari and Natalie Bell. New Museum, LES, New York, NY. Through September 13, 2015. Beautifully written, Sharon! Always enjoyed Oehlen's work, ever since I saw his using posters in his large-format paintings — so free, so engaging, so beautifully designed! Informative and inspirational show at the New Museum. The work is so strong its hard to get away from it. Wonderful show at the New Museum. Ohlen's work is zoo strong its hard to get away from it.